Hello loyal readers. It’s been a while since I’ve done a prime slice with summer recess and all, so I’m going to do my best to fill you in on what you may have been missing. This one comes from a BIRN alumnus, Jon O’Neal. If you listen to heavy metal and think, “yeah cool but it needs more video game references”, this is the album for you. There are no shortage of riffs and licks on this 4 song EP, which touches on everything from Mario Kart to the Atari game system. 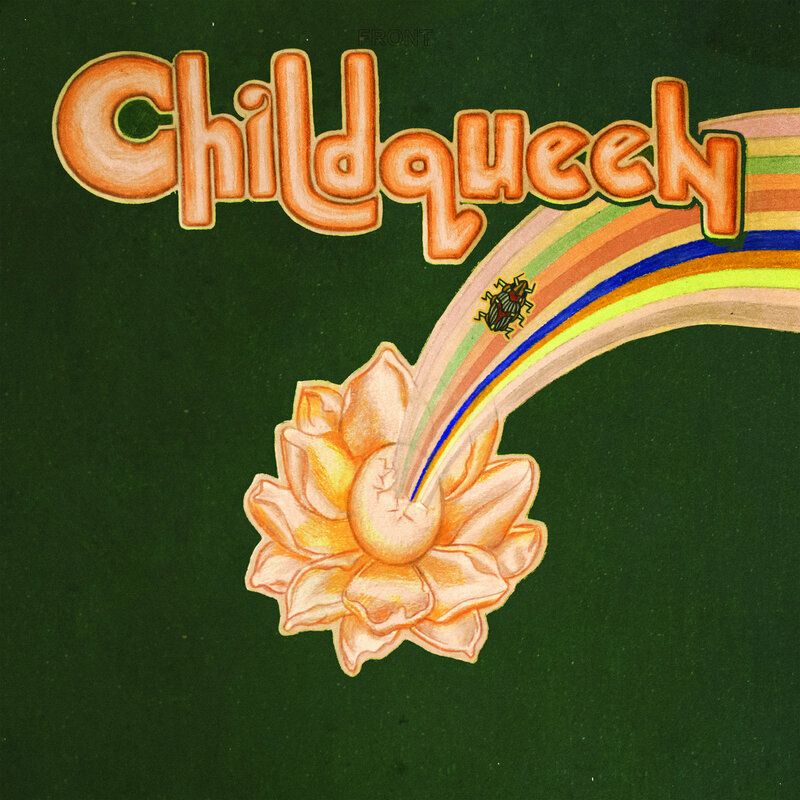 Childqueen is an album that is cinematic and virtuosic, but stays away from showing off. Despite the experimental production and lush instrumentation, the focus is on Kadhja’s unique songwriting and artistic voice. Self Aware Rock at its very finest. 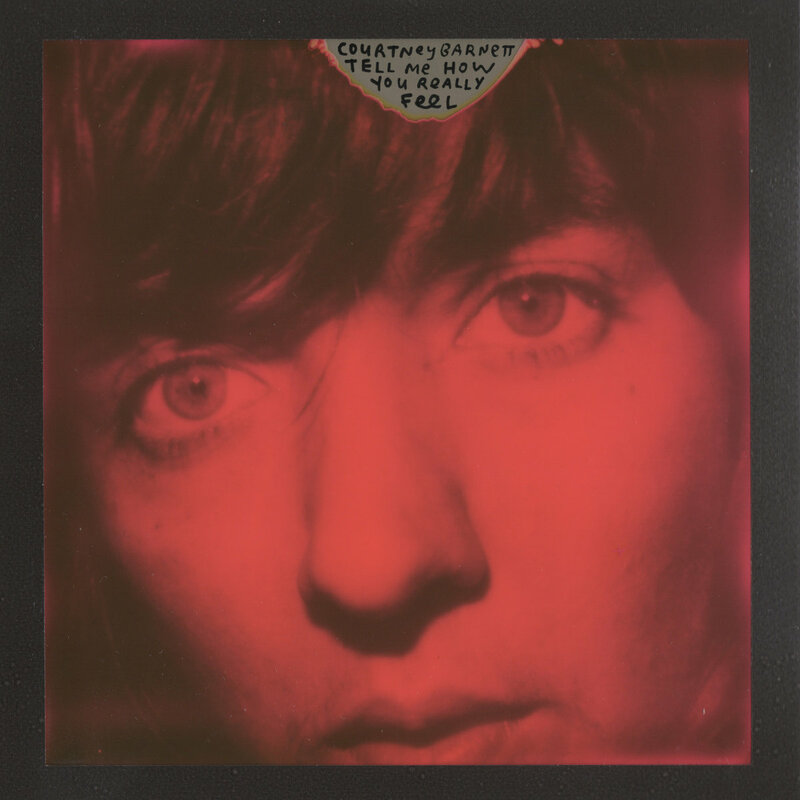 Courtney Barnett delivers wit and introspection without a hint of self satisfaction. Her songs are as poignant and catchy as ever on this album.